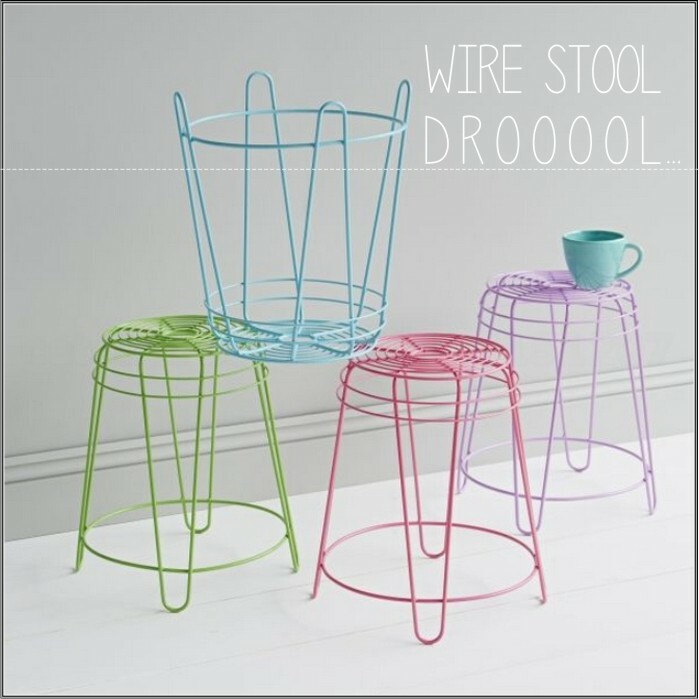 12 COLORFUL WIRE STOOLS / END TABLES- Serve Many Purposes! Tools or end tables whatever you want to call them are one great and handy product around home! 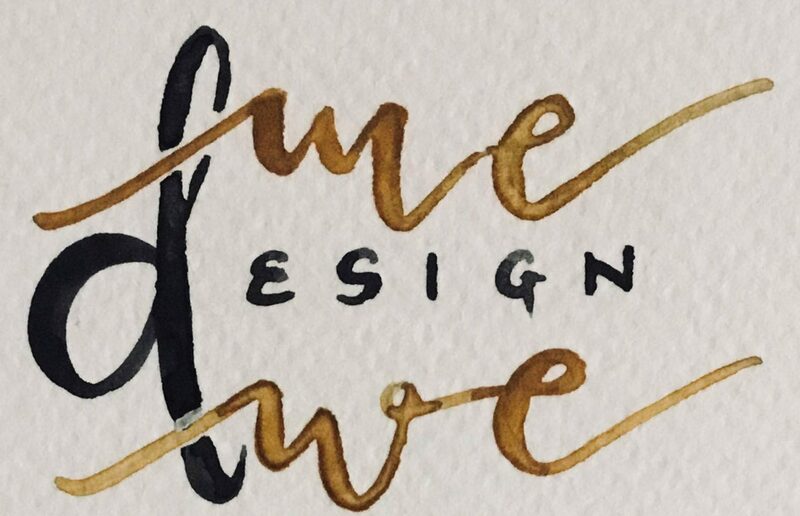 They can be put to so many uses + they take very less space. Whether you want to place your planter on it, use it as your nightstand, put your pedestal fan on it, use it as your dresser seating or simply want to use as a stair to get something from the closet above!